3 Brahmakumari sisters 1) BK. Rajani behn from Kakinada, Andhra Pradesh 2) BK. 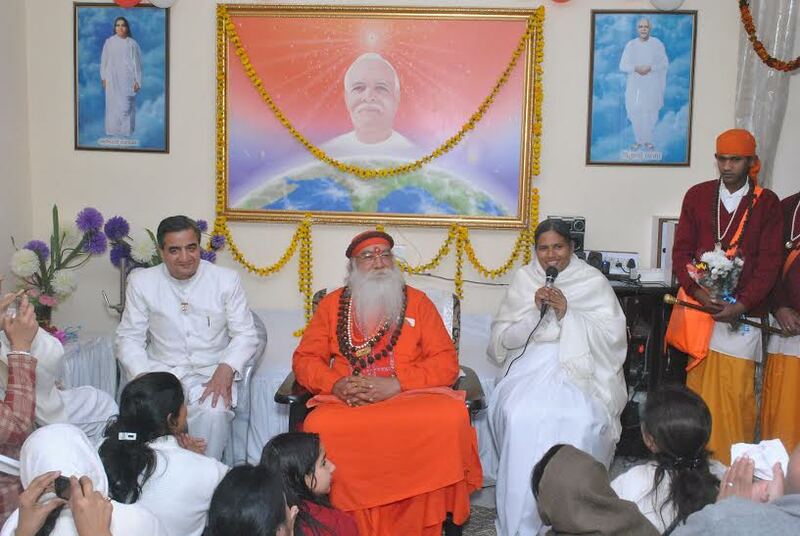 Geeta behn form Mount Abu 3) BK. 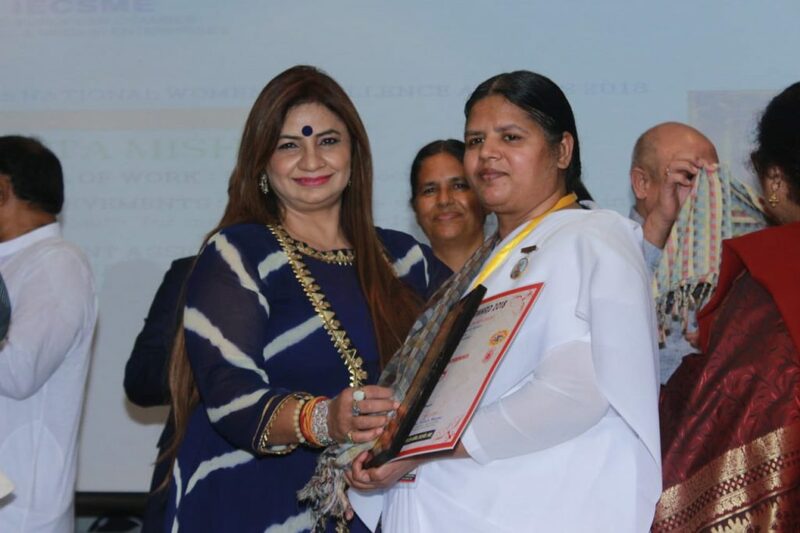 Swarna Vani behn from Janakpuri Centre Delhi received the Women Excellence Award for the year 2018 for the best services among 51 awardees from all over India by Yog confederation of India and Indo European chamber of small and medium enterprises. 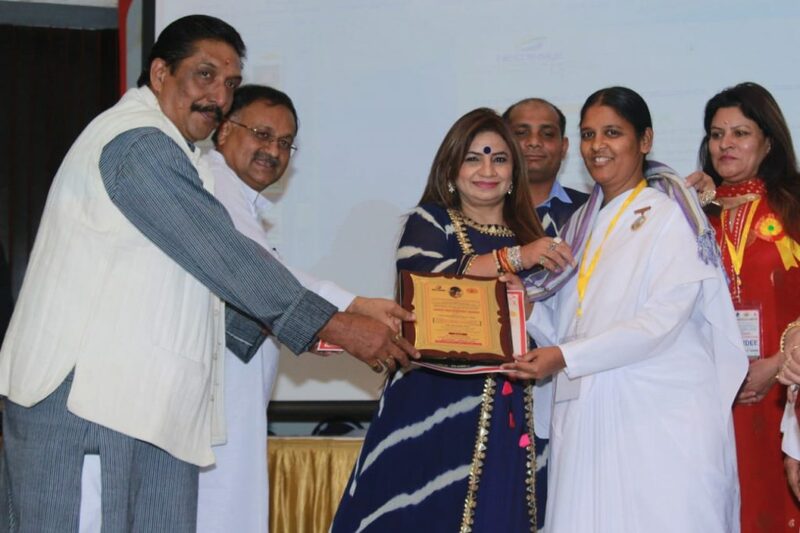 Vimla Mehra Tihar Jail DG and other famous personalities received this award for the best services. 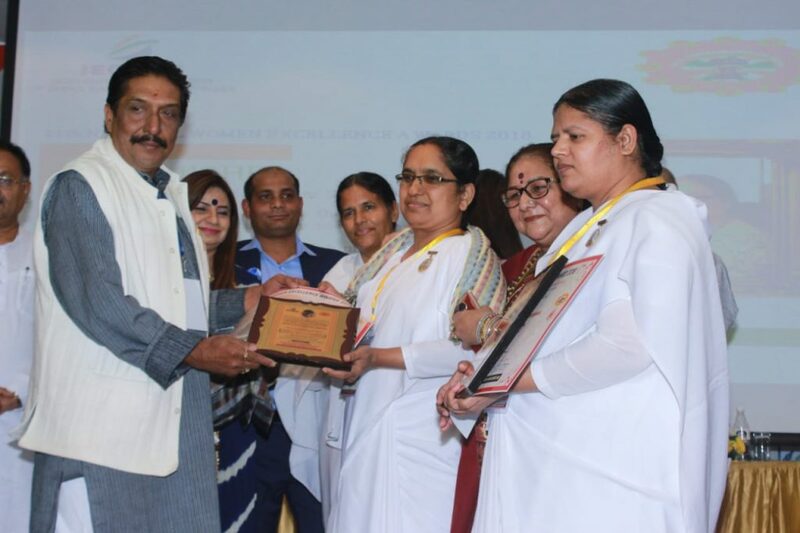 Chief guest were 1)Pratap Singh Bisht, Ex-Member of Planning commission of Uttarakhand, 2) Laxmi Thakur Singhal, General secretary Yog confederation of India,. 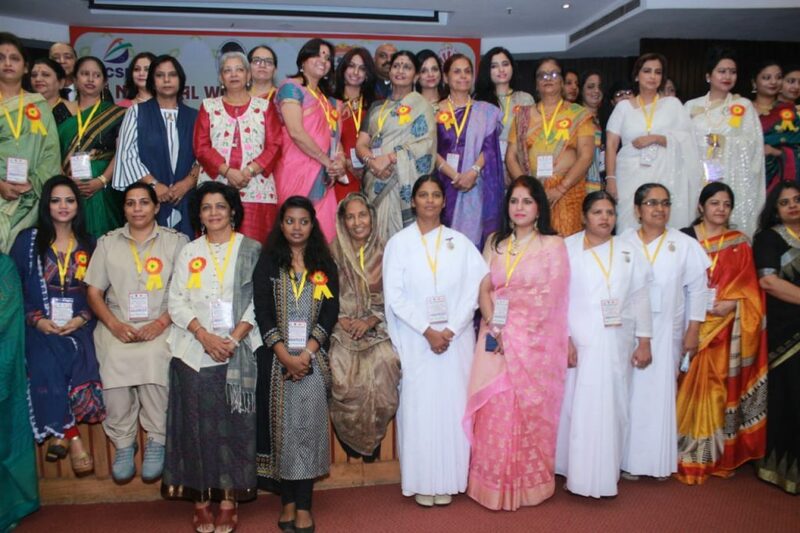 3) Imi V. Marla Social Scientist , Chairperson Dr. V. Sarma Marla Foundation ( International institute for Holistic Research and Voluntary Action (Indo – Europe) 5) Vijay Tiwari president Yog confederation of India 6) Nagpal famous scientist 7) Jeetu Singh famous astrologer etc were presented the award for the 51 awardees from all over India.